Created as a branding exercise for this Singaporean based Property Developer which utilises sustainably sourced materials, we designed the branding based on the ideas of trust, prosperity and innovation. 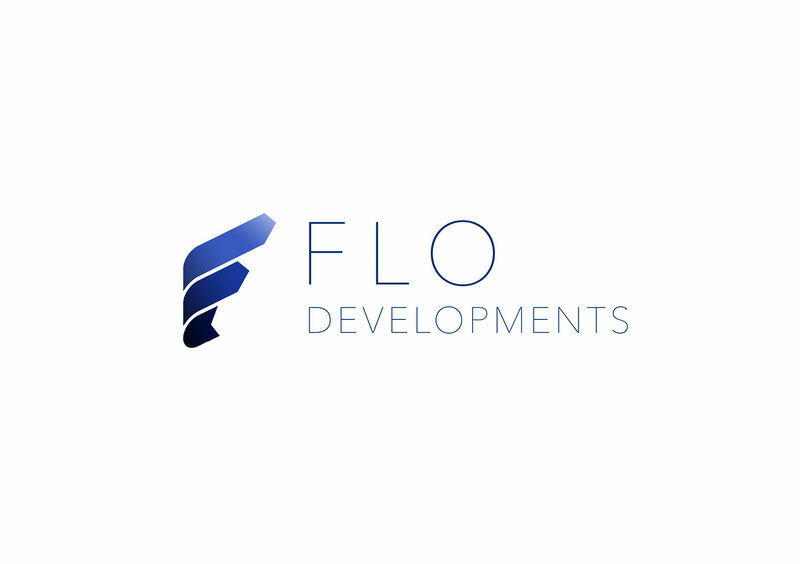 The resulting logo, colour palette and font reflects the flow of nature, as well as a company on the rise propelling towards prosperity and success in a unified direction. It’s time to rise with us. Get started. Want to receive the latest studio news and updates of our work? Then simply enter your name and email below. We are always happy to discuss new projects and opportunities. If you have a project you would like to talk to us about, feel free to use our project planner or email lara@risingcreative.com.au.